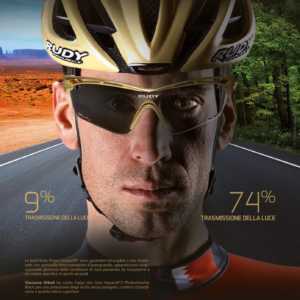 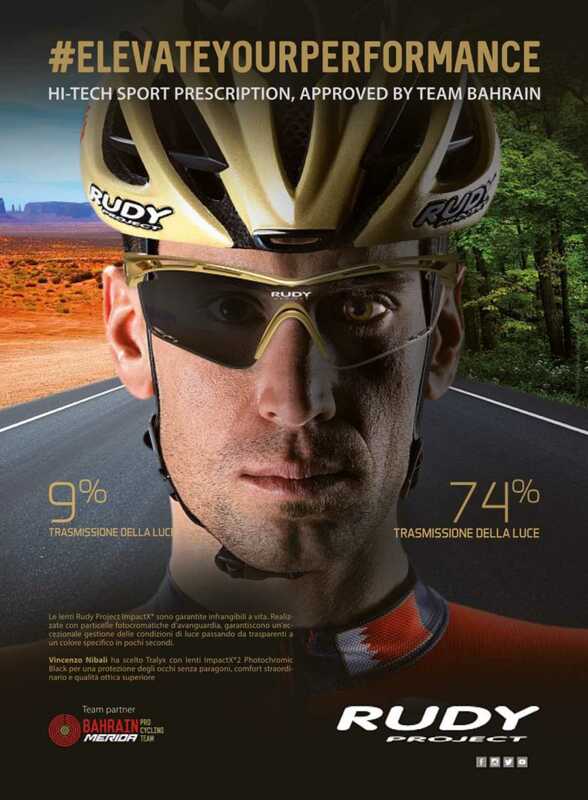 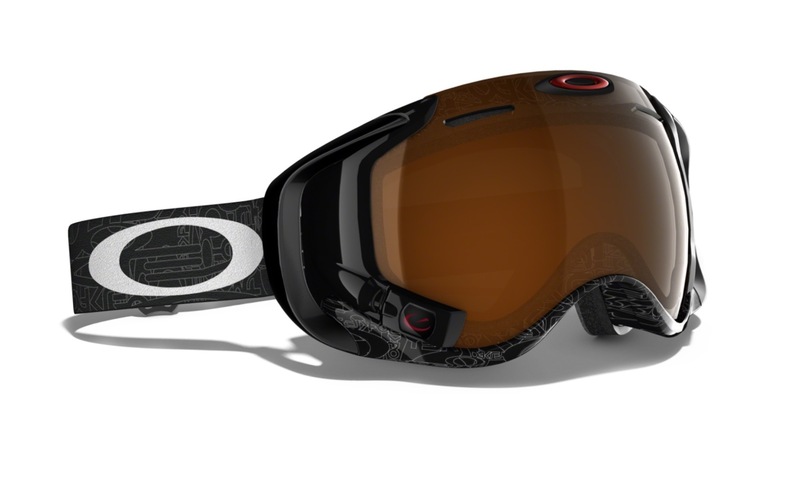 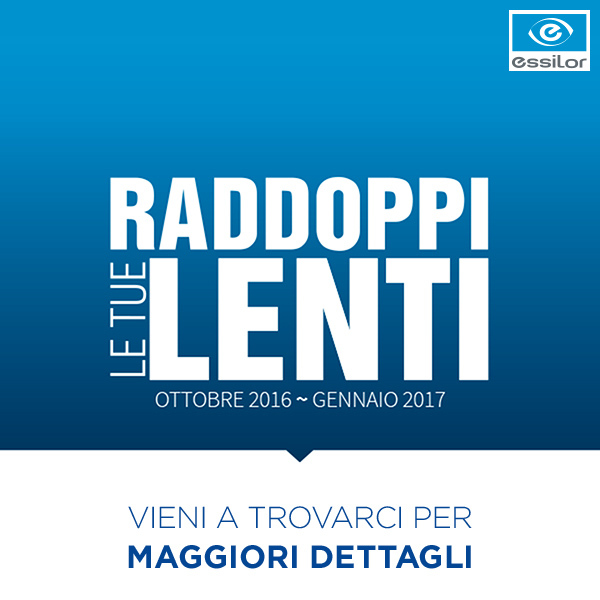 VINCENZO NIBALI ha scelto Rudy Project…ELEVATE YOUR PERFORMANCE! 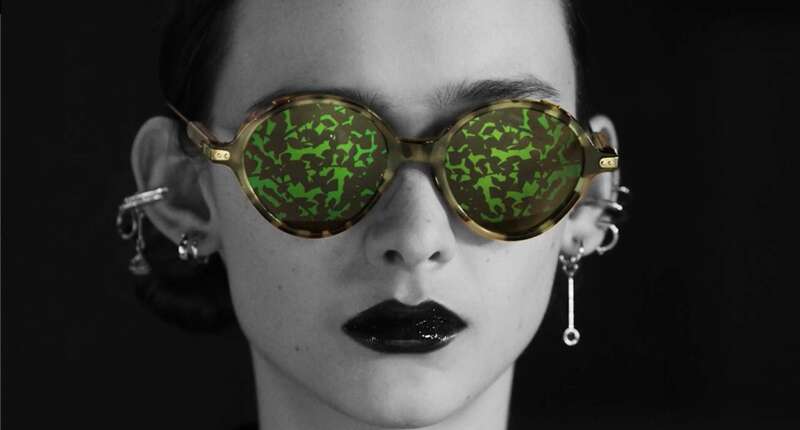 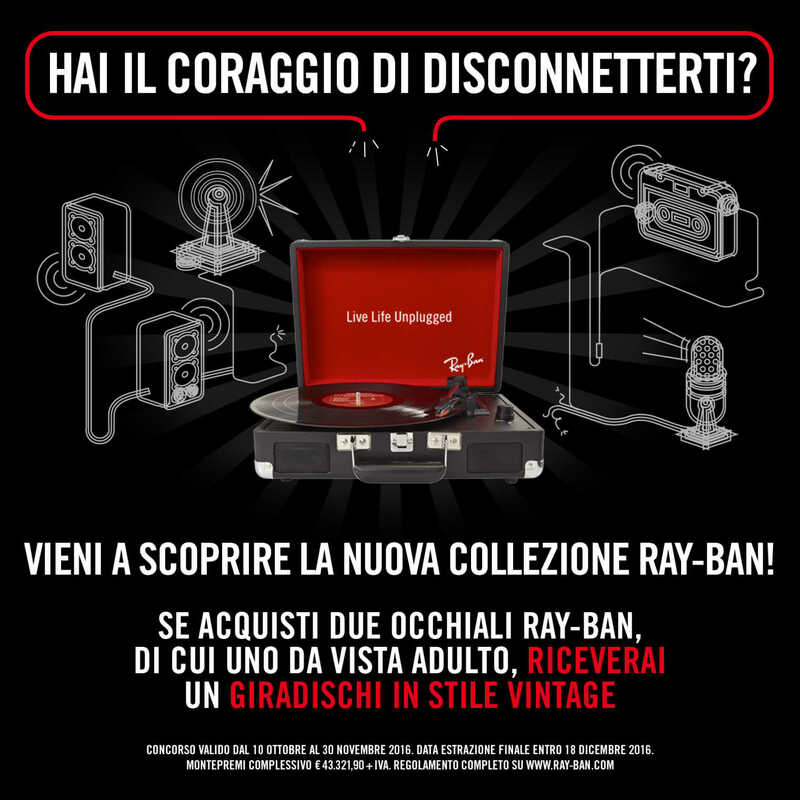 NUOVA COLLEZIONE EYEWEAR “GUCCI” by Kering eyewear! 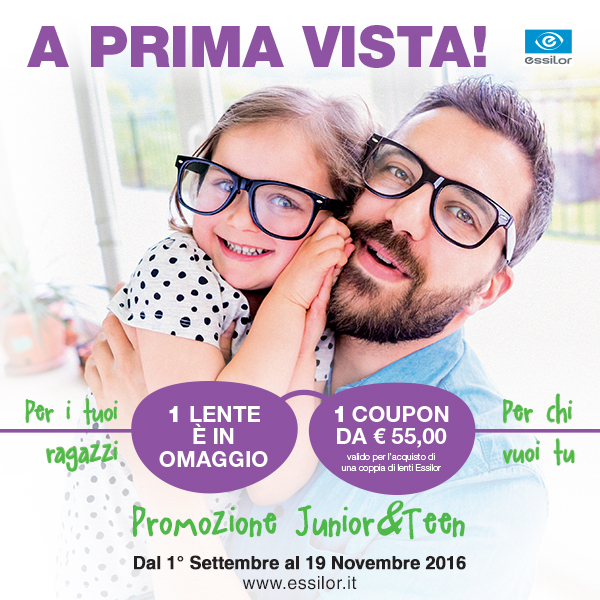 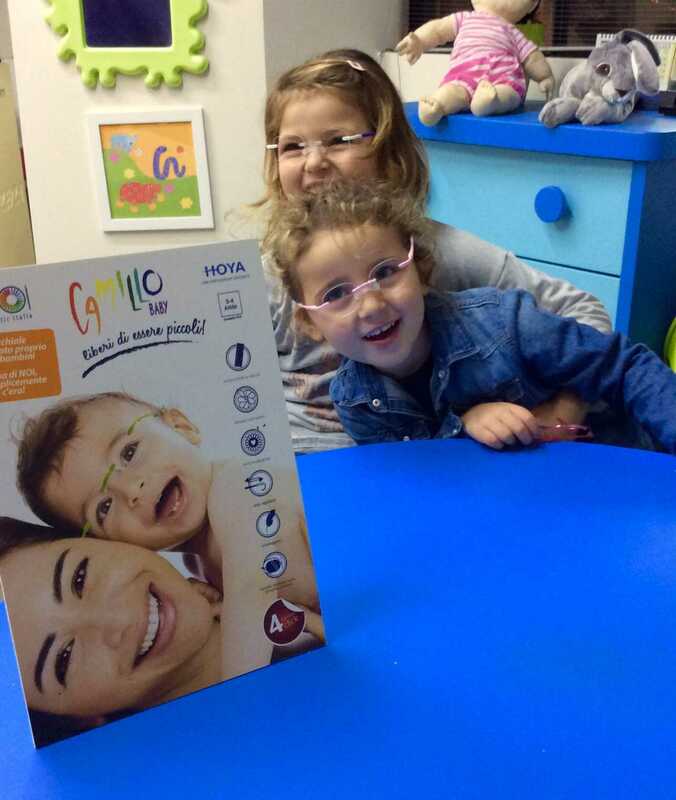 JUNIOR & TEEN 2016 – NEW!